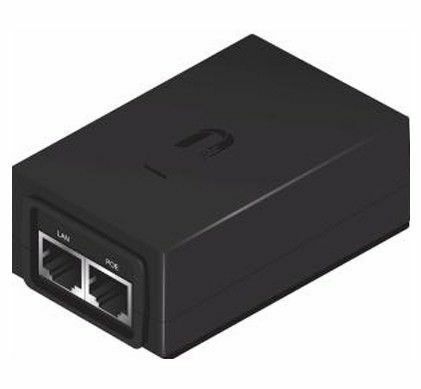 PoE stands for Power over Ethernet, and these adapters are used for power and signal transfer in network equipment. 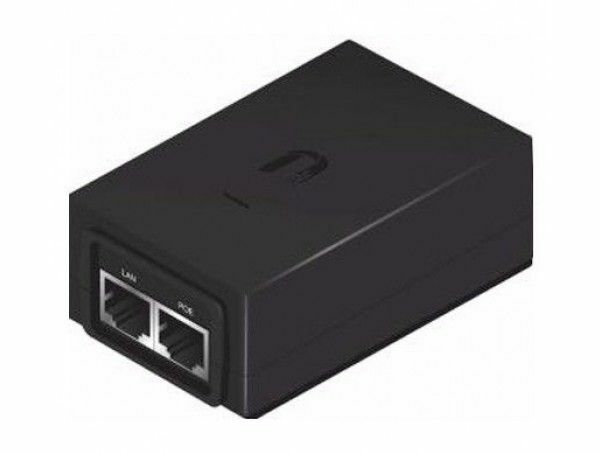 It comes handy in situations when we want to connect network devices which are far away from power sources. In such a situation, we take help of the Ethernet cables which have 4 pairs of wires, but for the majority of networks, we require only 2 pairs of wires. POE-48-24W uses the 2 remaining twisted pairs for electrical transmission needed to power the device. 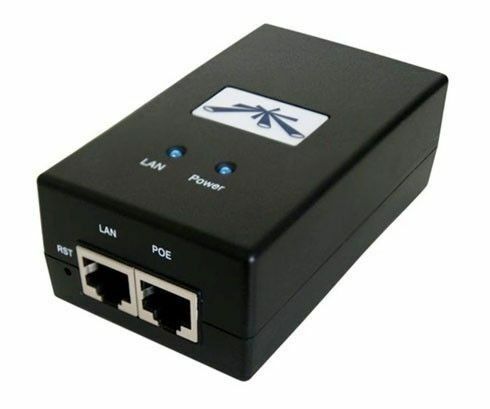 Reliability, fast transmission, and better performance are some of the features of the POE-48-24W. The POE-48-24W operates on a power source of 24 watts.